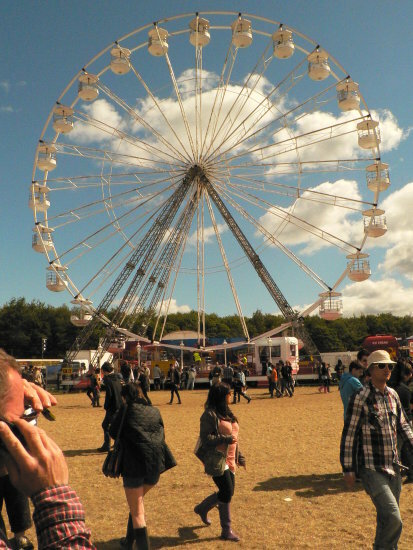 Northwest Funfairs Ltd would like to present our very own 18 gondola, 5 people per car, 2014 model 33 metre high Giant Festival Ferris Wheel which is will be available for hire for any event or special occasion from May 2014. The Giant Ferris Wheel can handle approximately 180 passengers per hour. This attraction comes with full trained uniformed staff members that are of smart appearance and self contained generating unit, fully insured and tested by independent inspectors and registered with ADIPS. This attraction can be completely re-decorated to suit any theme or preferred colours if required.